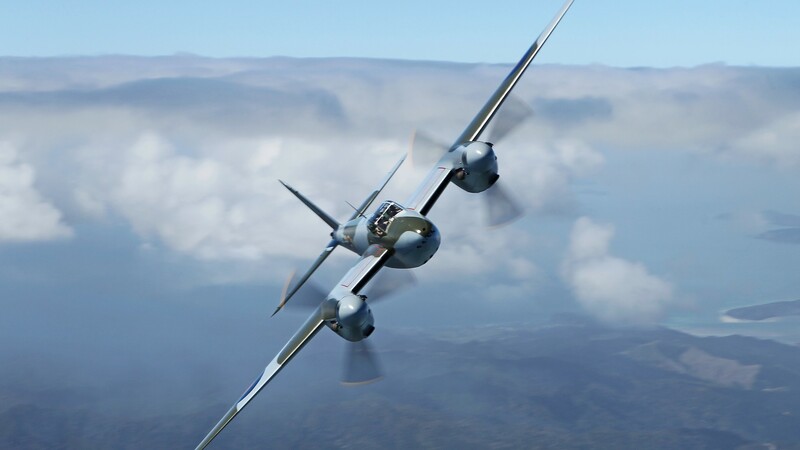 Can the legendary de Havilland Mosquito fly again? The de Havilland Mosquito is an unsung hero in British heritage aviation history. The multi-role combat aircraft had a two-man crew and served during and after the second world war. Nicknamed the ‘Wooden Wonder’, it was one of the few front-line aircraft of the era constructed almost entirely of wood. It was known affectionately as the ‘Mossie’ by its crews. Born from a conversation over dinner in late 2016 between two heritage aviation enthusiasts, an organised aviation team and charity was formed to undertake the task of funding the build and operational framework necessary for the restoration of the World War Two aircraft. 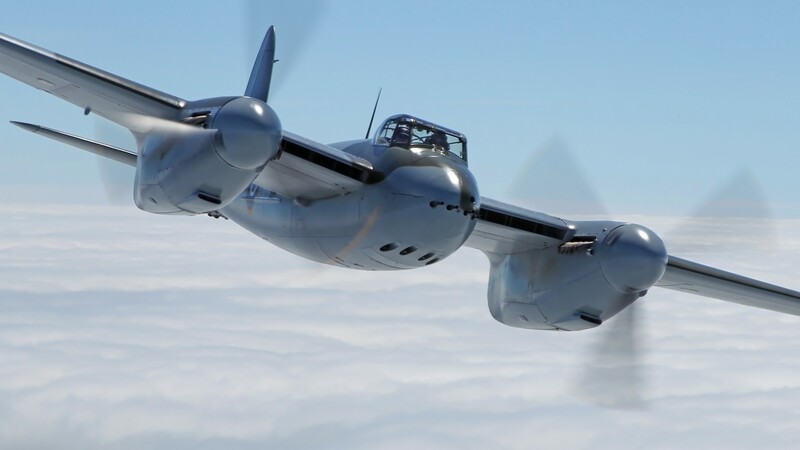 The aim of the Mosquito Pathfinder Trust is to ensure that the skies over Britain and Europe are once again graced with the sight and sounds of a de Havilland Mosquito. Originally conceived as an unarmed fast bomber, the Mosquito was adapted to roles including low to medium-altitude, daytime tactical bomber, high-altitude night bomber, pathfinder, fighter, fighter-bomber, intruder, maritime strike aircraft, and fast photo-reconnaissance aircraft, meteorological reconnaissance and target towing. It was also used by the British OverseasAirways Corporation (BOAC) as a fast transport to carry small high-value cargoes to and from neutral countries and through enemy-controlled airspace. A single passenger could even be carried in the aircraft’s bomb bay. The purpose of the organisation is not simply to select an aircraft for airworthy restoration, but to deliver a sustainable and viable structure within which it is made possible for at least one de Havilland Mosquito to operate in the UK for many years to come. 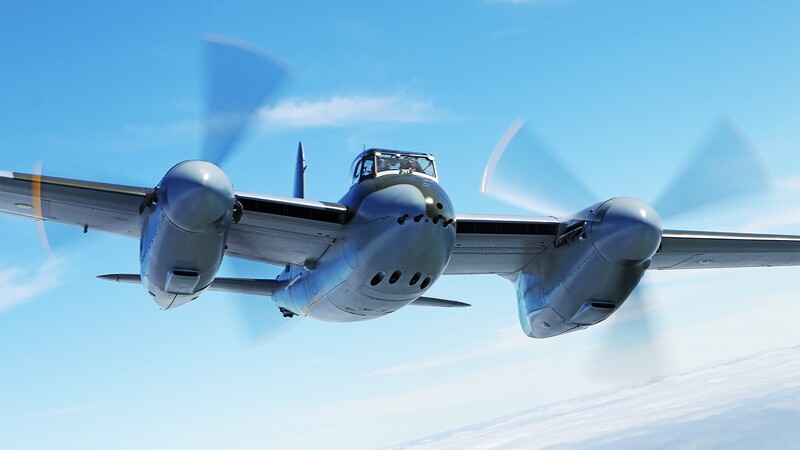 The Mosquito Pathfinder Trust is currently working to build and implement a commercial, regulatory and operational framework for the restoration and delivery of airworthy de Havilland Mosquito aircraft to the UK. Fundraising efforts at this time are geared to creating a financial model that will allow the restoration work to commence on one and possibly two de Havilland Mosquito projects. With the help and support of a core team and affiliates, those funds will be applied to the appropriate resources, build requirements and flight operations of the selected aircraft. The Trust has just revealed which airframe it has chosen to return to airworthy status, subject to the completion of funding and an agreement between all parties. She’s NZ2308 – originally manufactured by the Australian Division of the de Havilland Aircraft Company – and already half rebuilt by Glyn Powell, the man who has made the restoration possible by recreating the moulds for the aircraft’s unique wooden structure. The project will be completed by Avspecs in New Zealand, with Design Authority Oversight being provided by Aircraft Restoration Company based at Duxford in the UK. The charity is looking for support, both financial and operational from members of the public and also from corporates and individuals who have the means and desire to bring such a project to fruition.